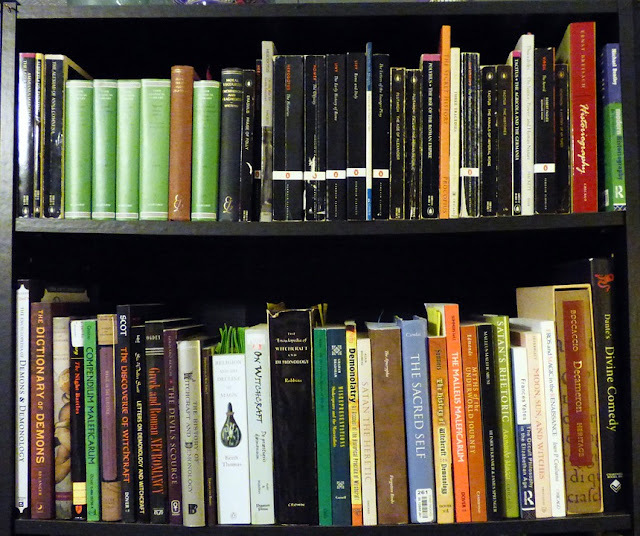 Meaning, Origin and History of the Name "Shirin"
Determining the origin of or learning the meaning of a name has always been fascinating to me. My kids enjoy playing video games and lots of times I've noticed that the characters have names that sound very unusual to me. 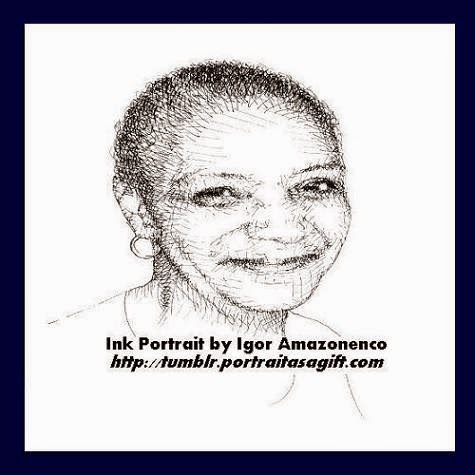 In addition, as I am a very active Tumblr blogger, the artists and gamers share interesting tidbits and illustrations about these characters. 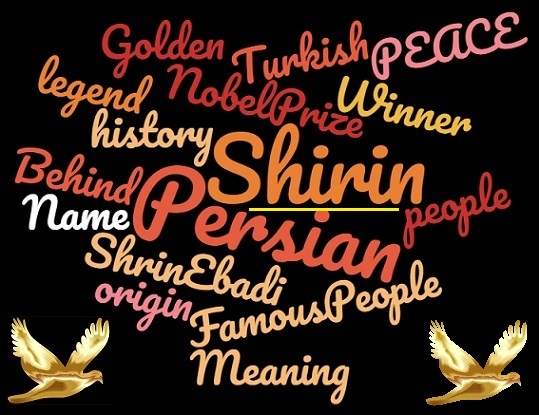 Behind the Name: Meaning, origin, and history of the name Shirin ~ A Persian name whicn means “peace”. Mentioned in Persian and Turkish legend. ~ Follow @onomast on Twitter. Shirin Ebadi ~ Nobel Prize winner for peace.